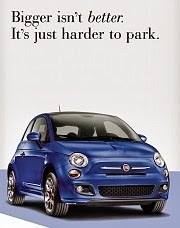 Fiat sales are in for July and show Fiat sold a total of 1,240 cars in the US last month. This compares to 2,244 vehicles sold in July 2017 making for a 45 percent decline. 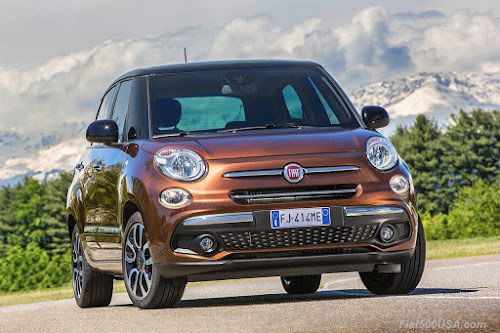 All models posted losses compared to the same month last year including the 500L which had been enjoying a sales renaissance beginning last September. 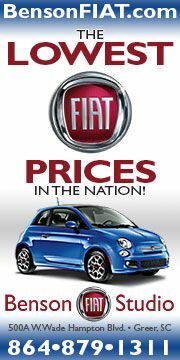 While sales of the 500L were down 37 percent last month, sales of this model are still up 10 percent overall for the year. 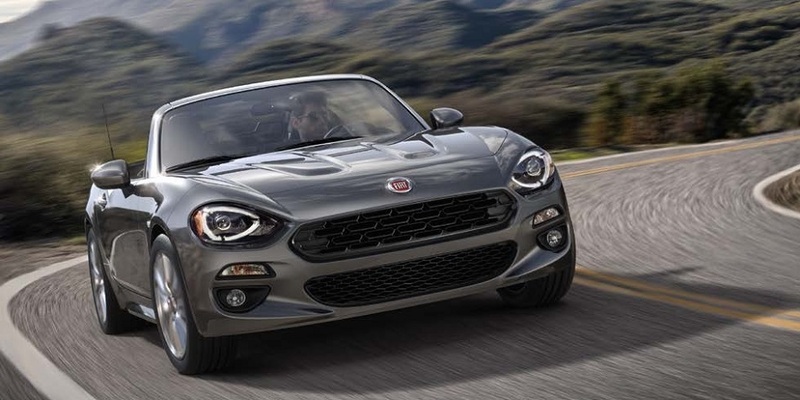 Sales of other Fiat models have not fared as well this year with the 500 being off 69 percent, 500X crossovers being down 37 percent and even the 124 Spider, which should be enjoying the convertible selling season, lagging behind 22 percent year-to-date compared to last year. Fiat 500X Urbana is a new trim level offered on the 500X. 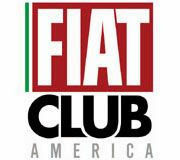 All this news has Fiat enthusiasts scratching their head wondering what Fiat USA is going to do to try to reverse the trend. New trim is being offered on the 2018 500X and 500L models which is nice, but the late availability of the traditional best selling 500 hatch and Cabrio models have severely impacted sales. While the 2018 500 has finally made it into showrooms, it begs the questions are they too late and should they have been called 2019s? The biggest headline last month was the sudden passing of Sergio Marchionne, the former CEO of FCA and Ferrari, among other things. 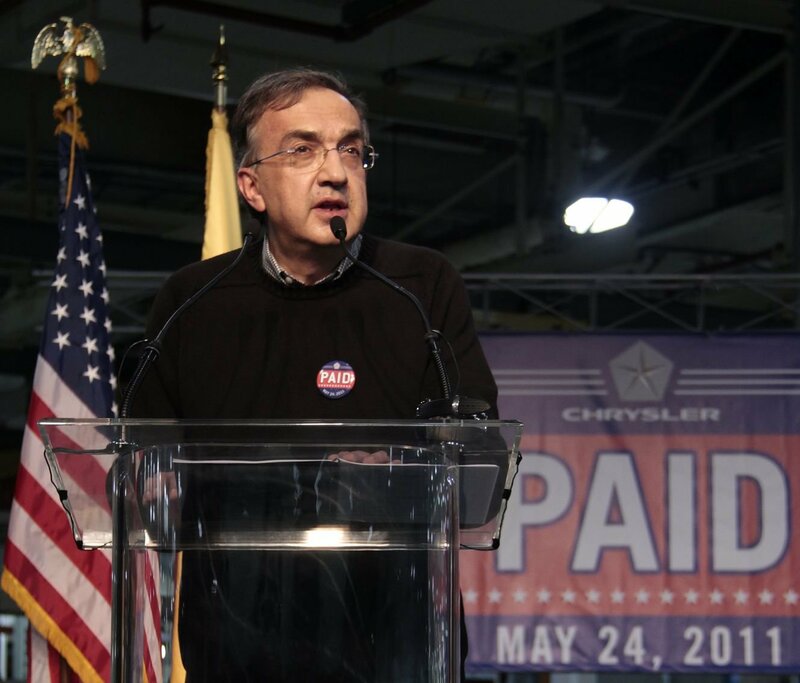 The link below has all our Marchionne stories you may find interesting. 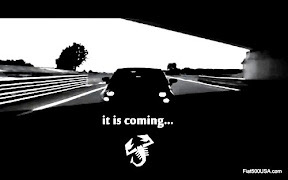 Fiat and the Hoonigan brand teamed up with a contest to promote the car enthusiast and motorsport lifestyle. 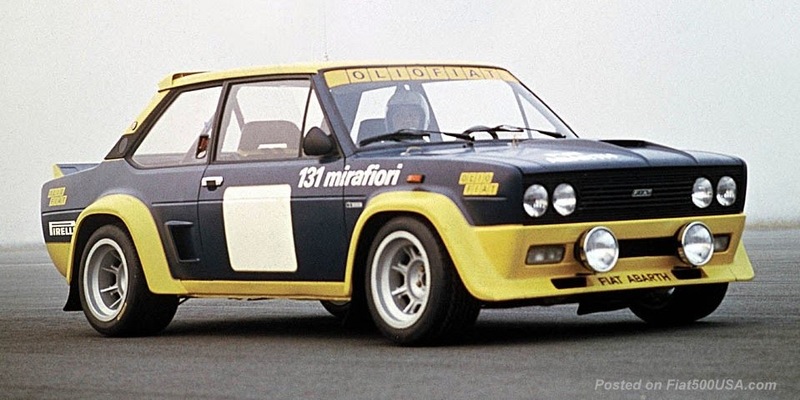 The winner gets a new 124 Spider Abarth plus joins the Hoonigan team. We have the details of this fun and entertaining contest. 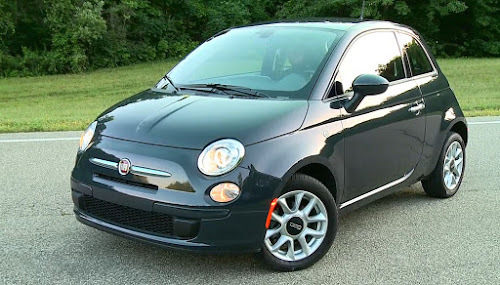 Italian cars are known for being fun and cool and the experts at Driving Today agree, naming the Fiat 500e and 124 Abarth Spider to their Top 10 List of Coolest Cars Under $35,000. The list ranks the cars for their cool factor, and the two Fiats beat out some impressive competition. 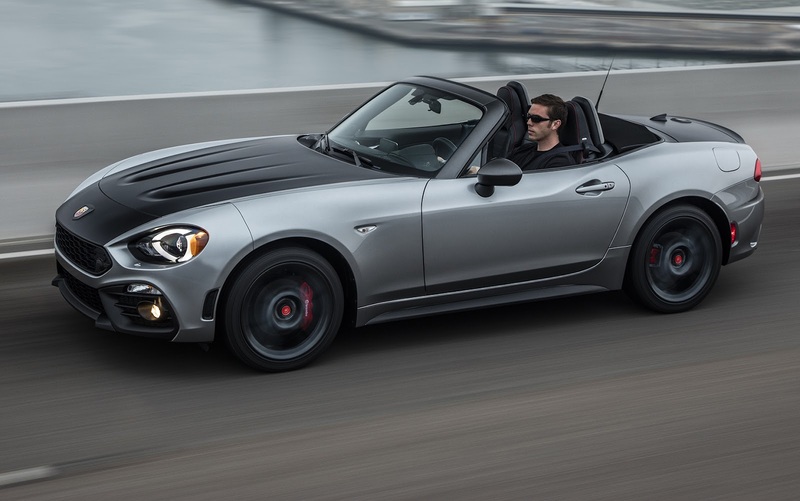 We posted the details, and the cars the 500e and Spider Abarth outshone. 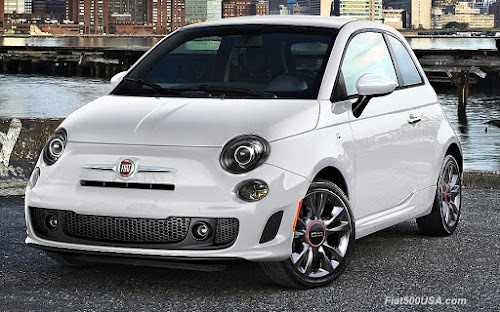 The 2018 Fiat 500 range is available in up to 11 exterior colors, depending on the model. We list the new colors including their color codes, plus the discontinued colors from last year.